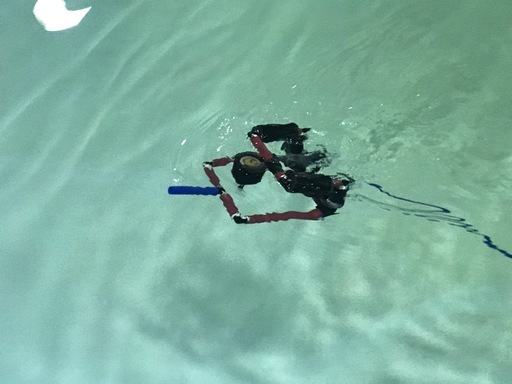 It's considered a hidden gem by many in Aroostook County. 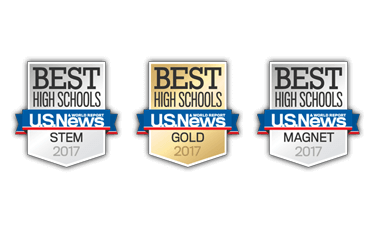 It's attracted people locally, nationally and even internationally. 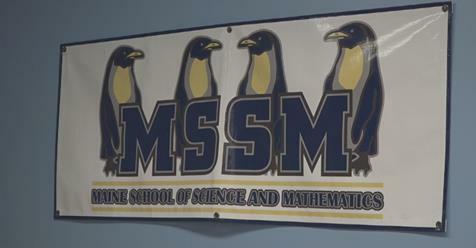 The Maine school of science and mathematics located in Limestone has been in operation since the mid 90's and as News Source 8's Ashley Blackford finds this school has put this small town on the map. 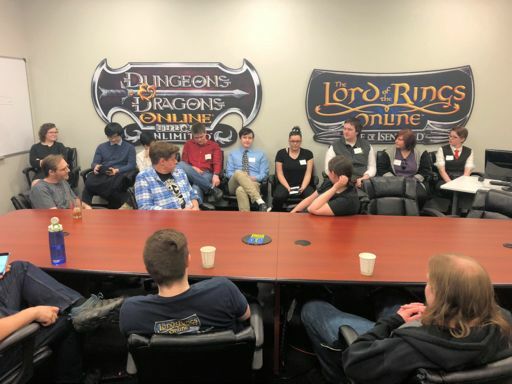 On Thursday, March 28th, 10 MSSM students—Ryan Oh, Rachel London, Jonathan Goodwin, William Tun, Alora Walker, Noah Olsen, Steven Densmore, Ahlwynn Tabor, Payton Donnelly, and Clara Bowlby—travelled to Boston for a two-day trip to attend and participate in the annual gaming convention, PAX East. 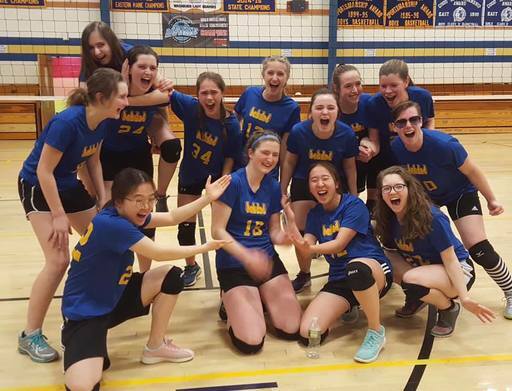 The MSSM Girls Volleyball team won the Aroostook County Championships on Friday night at Washburn High School. The girls went 13-2 in the tournament and defeated Fort Fairfield in the final match. 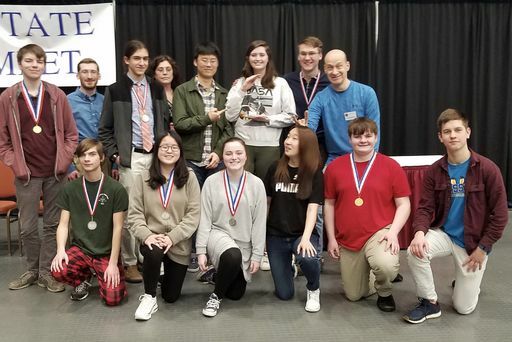 Team captain Victoria Eichorn, The Aroostook County MVP of the tournament, made All Aroostook along with Hannah Zimmerman. 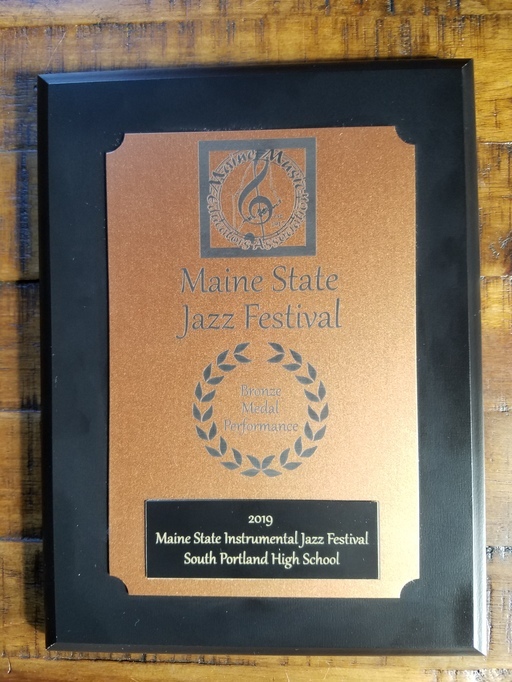 On the evening of March 15th, MSSM's jazz combo, lead by instructor Mark Tasker, capped off a wonderful day for our school when it was awarded its first-ever medal at a state competition! They scored a bronze, were a point off a silver, and did a fantastic job representing MSSM in the midst of an extremely long day. Washington, D.C. – U.S. 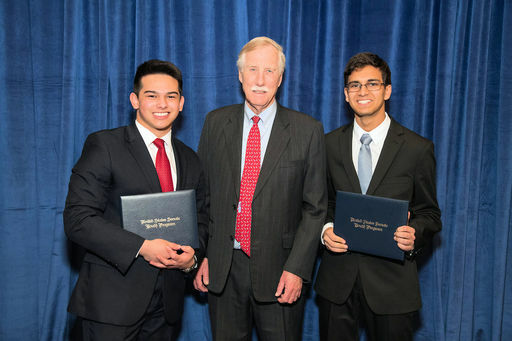 Senators Susan Collins (R-ME) and Angus King (I-ME) met with Joseph (Joe) Bergeon, a senior at Kennebunk High School, and Jay Philbrick, a junior at the Maine School of Science and Mathematics (MSSM), at the U.S. Senate Youth Program (USSYP) reception. 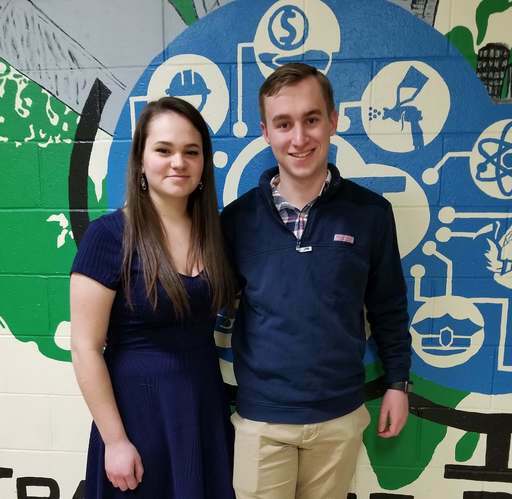 Rothery and Trevor were recognized at a banquet with other area scholar athletes on Monday, March 11th at Caribou High School. At the banquet, the Aroostook League representatives held a drawing for ten $400 scholarships and Rothery's name was drawn! In Summer, 2015, Lawrence Berz, Instructor of Astronomy at the Maine School of Science and Mathematics since 1998 had the unique pleasure and opportunity of attending the Teachers' Workshop held in the venerable Hartness House in Springfield, Vermont. 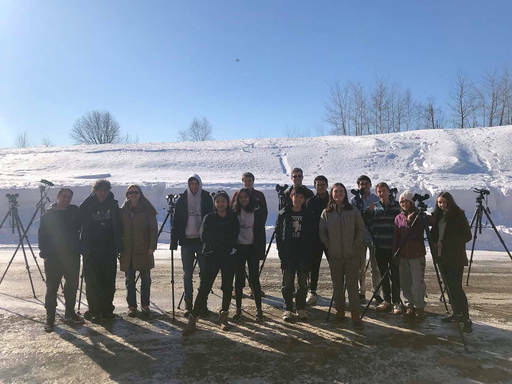 Organized by Mr. John Briggs, the conference featured invitees from leading astronomical educational figures from around the nation. 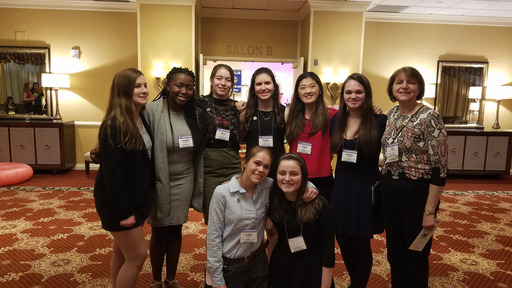 One of the presenters, Mrs. Caroline Odden, Head of the DIvision of Natural Sciences at Phillips Andover Academy, detailed secondary school student efforts at compiling astronomical data sets to interpret the mechanics of asteroids.